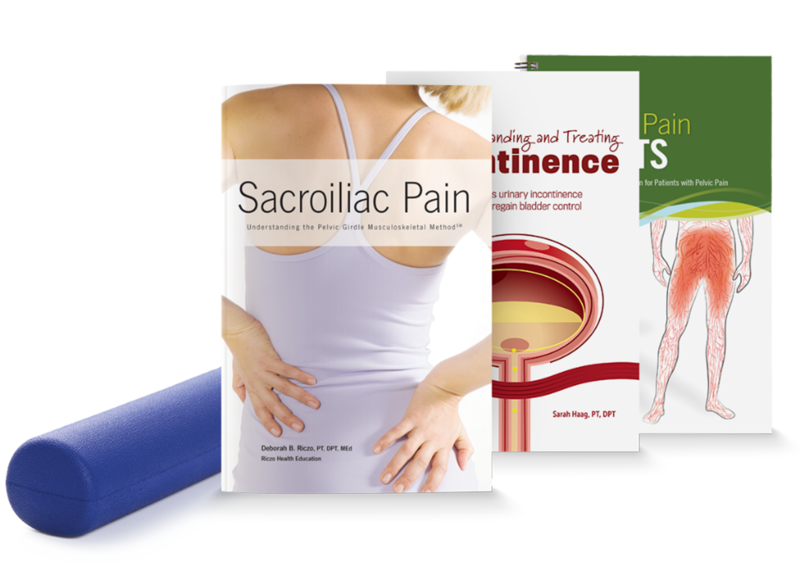 Receive 10% off the following products to help your patients address pelvic pain. *Must sign in as a professional to take advantage of discounted prices. Use the coupon code below at checkout. 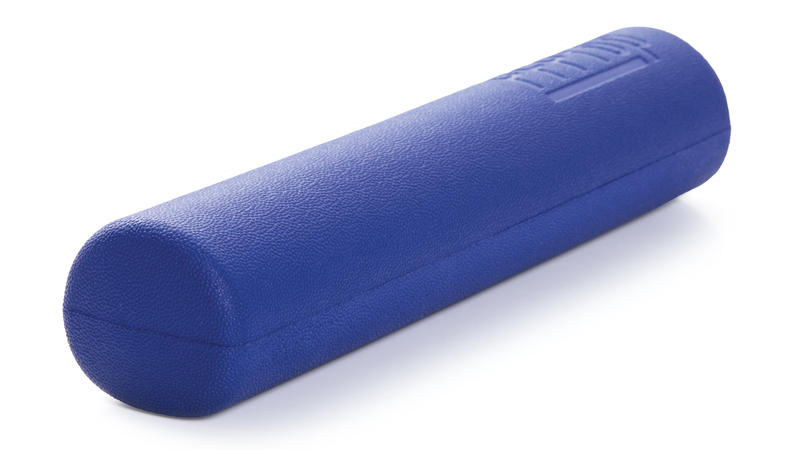 Designed to help awaken and activate the pelvic floor and provide sensory feedback during targeted exercise, the PFProp® can help patients feel and recognize the location of the pelvic floor muscles and experience contraction and relaxation of them. 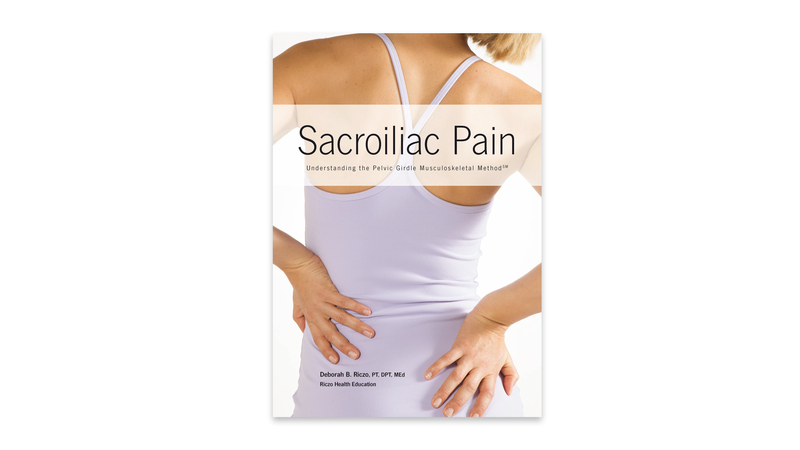 This book provides basic education, screening guidelines and exercises for those affected by sacroiliac dysfunction. It includes access to online videos demonstrating exercises, as well as a planner for logging workouts. 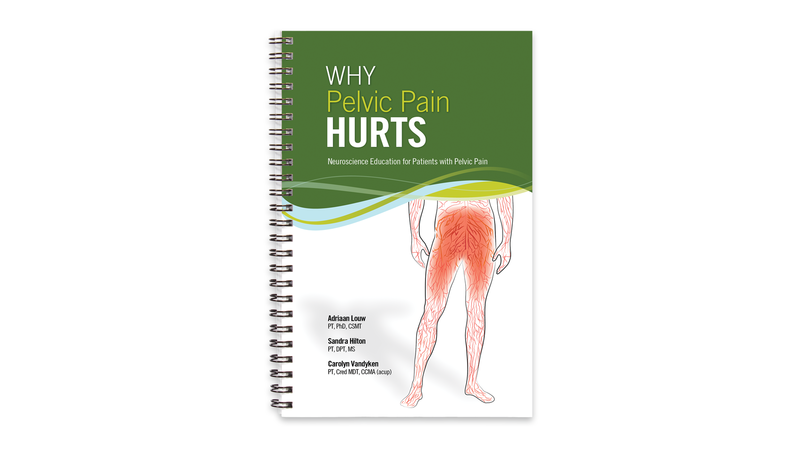 This patient education book teaches the truth about chronic pelvic pain: what it is, how the brain and nervous system collaborate to create pain and how patients can find relief. 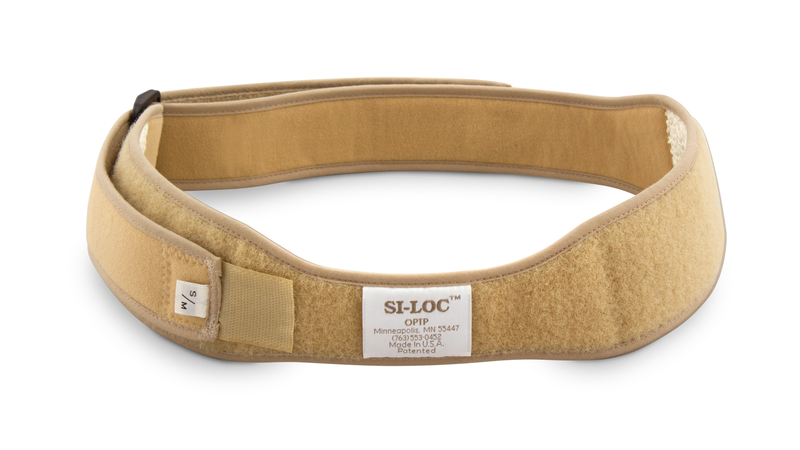 A comfortable, lightweight belt that offers relief from low back pain and back spasms, along with referred pain in the hip, pelvis or sciatic pain extending down the leg. 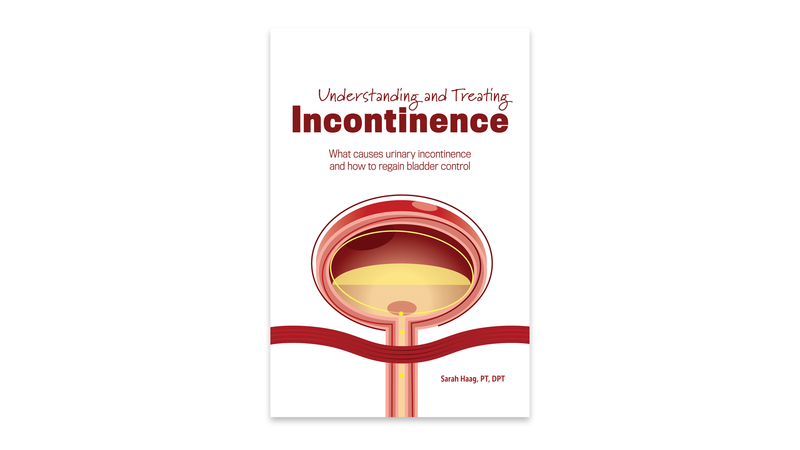 Written by a Board Certified Clinical Specialist in Women’s Health, this book explains the causes and treatments for urinary incontinence and shows readers how to regain control through exercise, diet, medication, physical therapy and more.